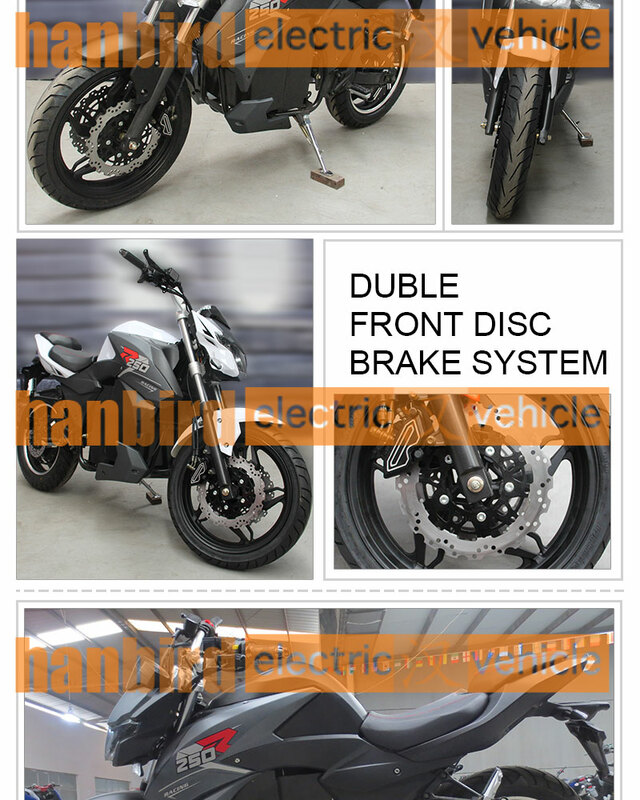 Each Electric Motorcycle in one Steel Frame, then into one carton, carton size is 2000*580*1100mm suit for Racing Electric Motorcycle. 1. For the sample: we can accept the sample for the first order. 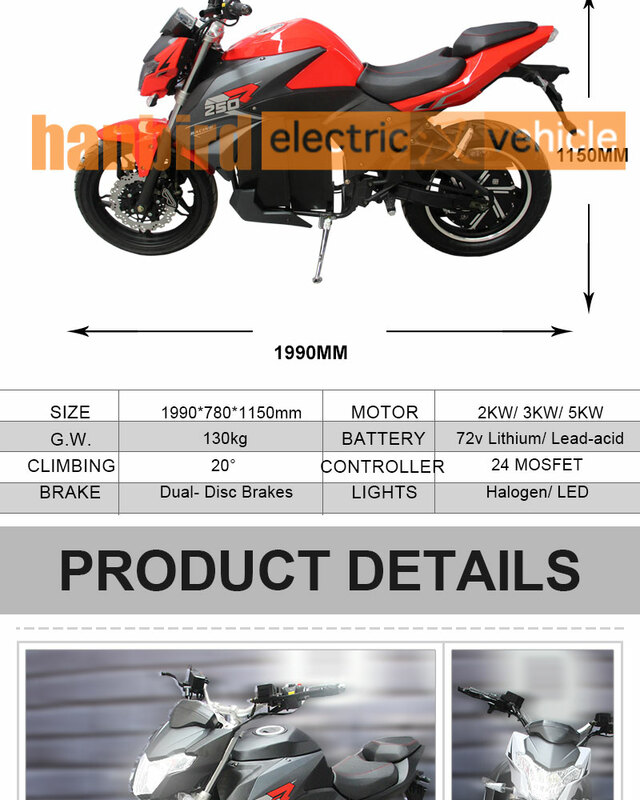 But need add some sample cost to balance the export cost in Chinese custom and also domestic shipping cost. 2. 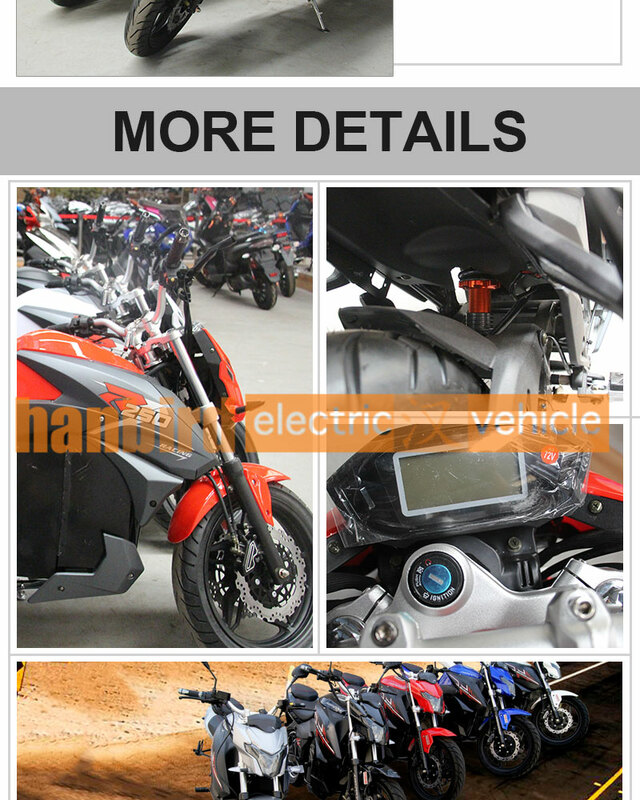 All the Electric Motorcycle Frame is welded by 2.5mm seamless steel tubes. 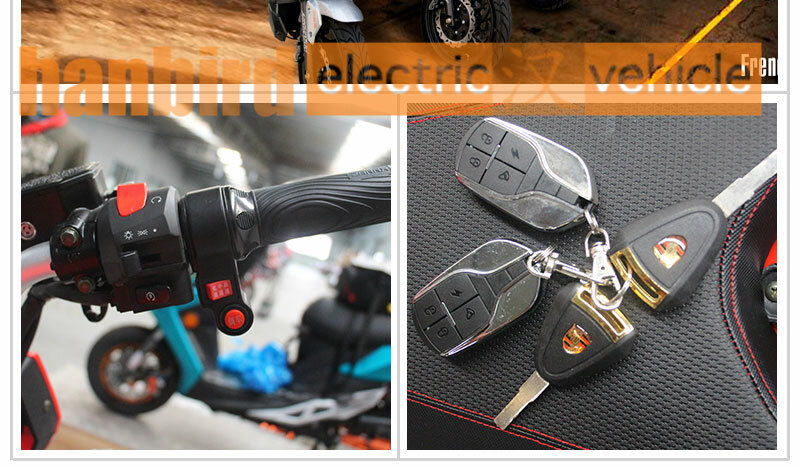 Produced by our factory workshop which is reliable and stability. 3. 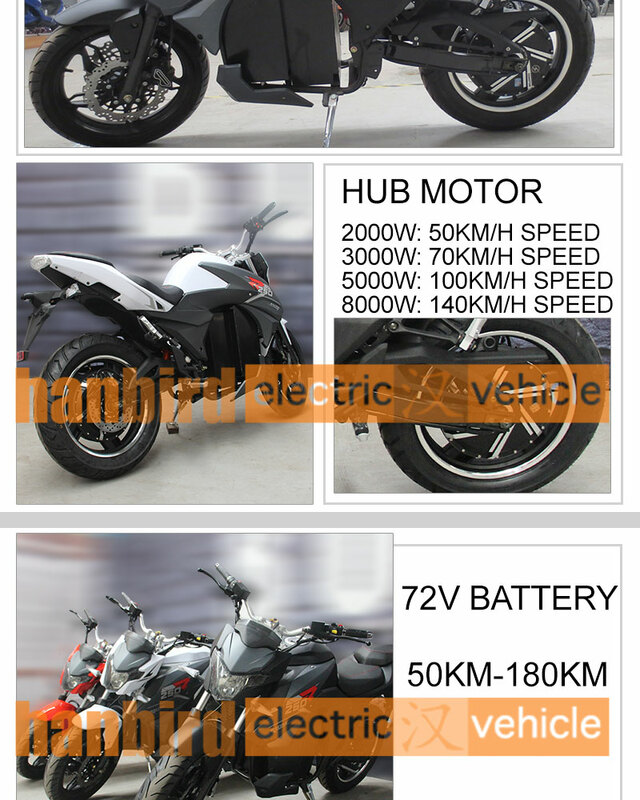 All the Electric Motorcycle Motor come from original factory (QS Brand). NO renovation motor. 4. 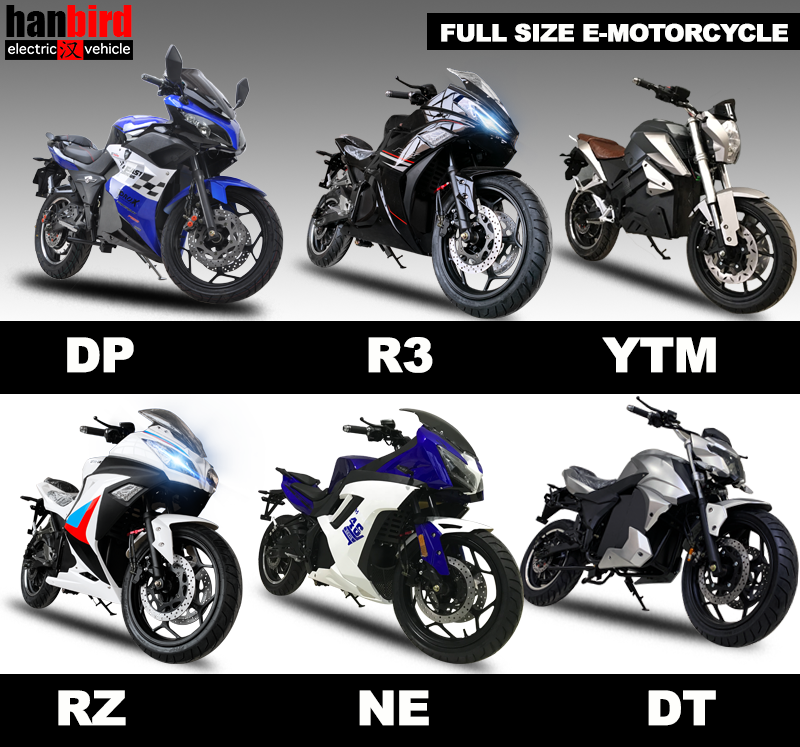 Each one Electric Motorcycle come out from factory, All must go through rigorous drive testing. To ensure the quality of each unit. 5. We have one Professional team to do the after-sales service. 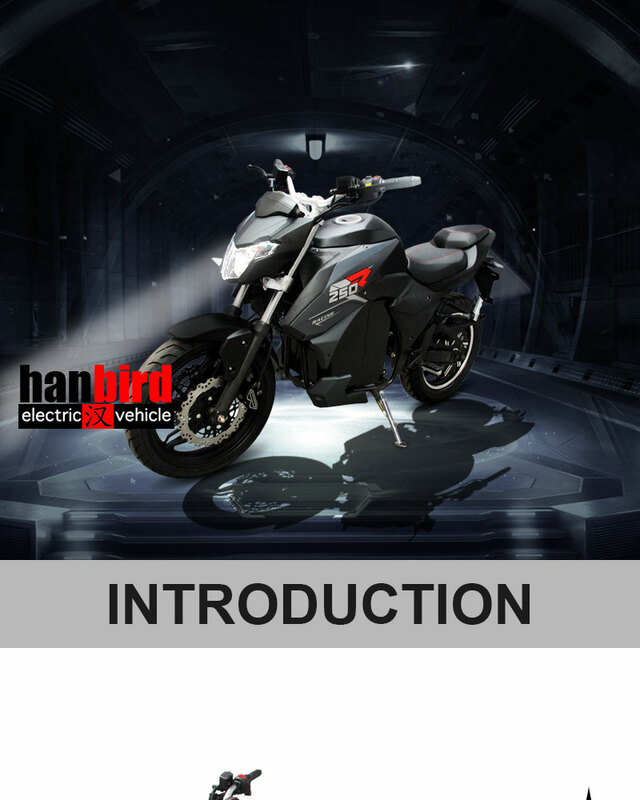 Provide the solutions if there is anything wrong with the Electric Motorcycle.